What is the driver and UI on this light ? 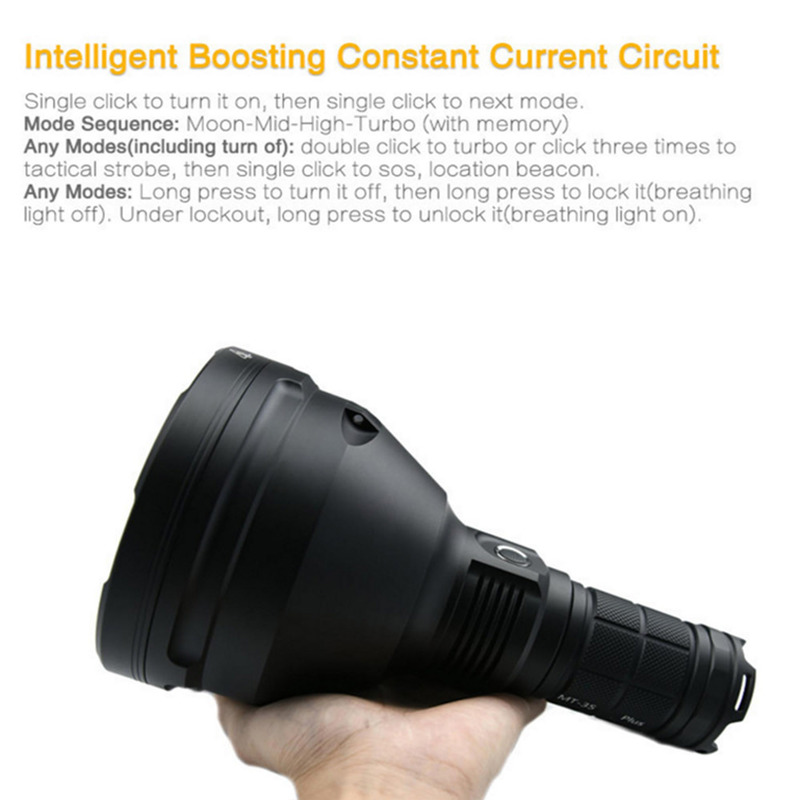 Is it as good as BLF GT ? Freeme said it was going to be a different driver than the MF02. I’m not sure how different, though. The MF02 uses a 6v carrier along with a boost driver to feed 12v to the emitter. The MF04 is appearantly a larger headed MF02 so the battery tube and carrier might interchange. It would be a smart thing to do. We will gave to wait until they announce the final specs. There are already offerings for the MF02 in regard to other driver ASO, and it would be nice if they was interchangeable for this one too, which i think they will be. Thanks to JasonWW and sparkyDK. 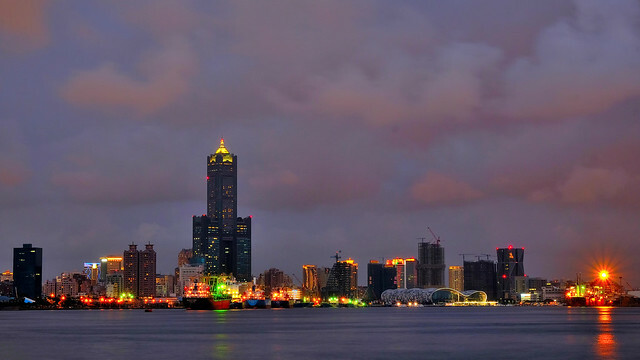 nice photos.. how does the light feel in hand, is it balanced with that small battery tube? Maybe they made the MF04 a bit lighter on the big end? It sure looks lighter around the switch area. There’s no replacement for displacement. Specs say 2000 lumens for the MF04 and my MF02 has 3000 lumens. Is 2000 lm a misprint for the MF04? 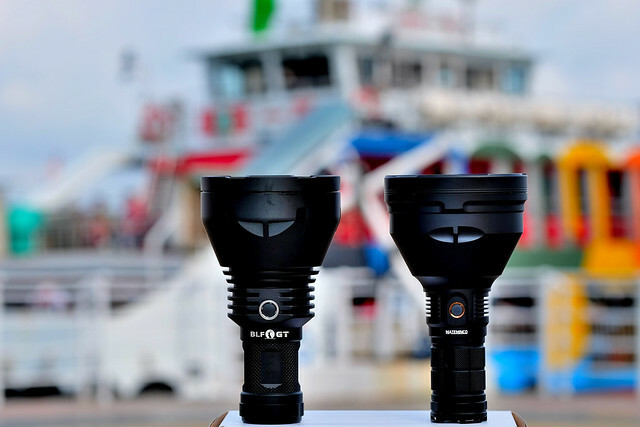 The MF02 has a measured output of 2100 lumens and with the LED binning that’s already overdriving it. 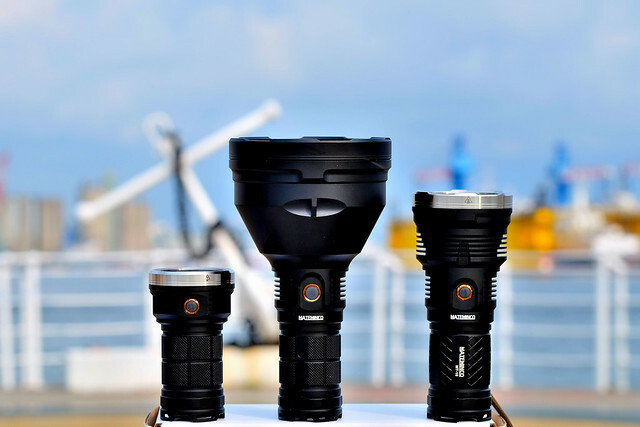 The MF02 has a measured output of 2100 lumens and with the LED binning that's already overdriving it. they say the MF04 output is and bank on that. 2000 is probably pretty accurate. 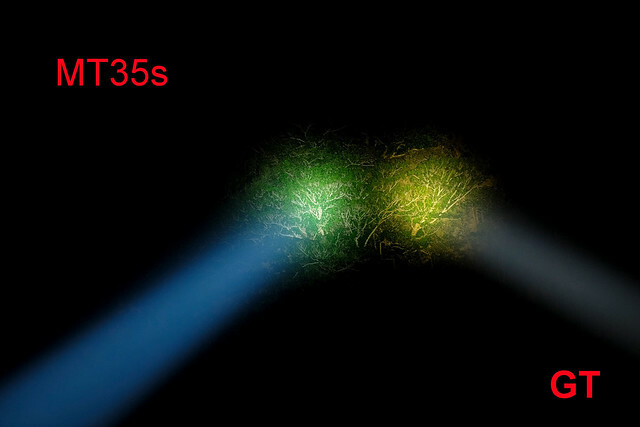 The xhp35 can only get so bright regardless of how much power you put to it. 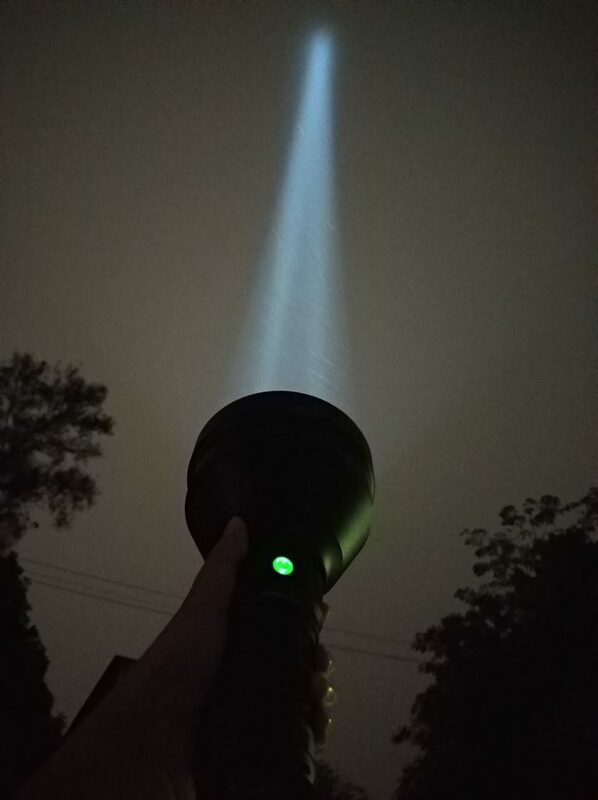 It’s physically not capable of 3000 lumen “out the front”. Also, the throw of the MF02 is less than 1587m. It’s probably around 1400m. 2000 is probably pretty accurate. 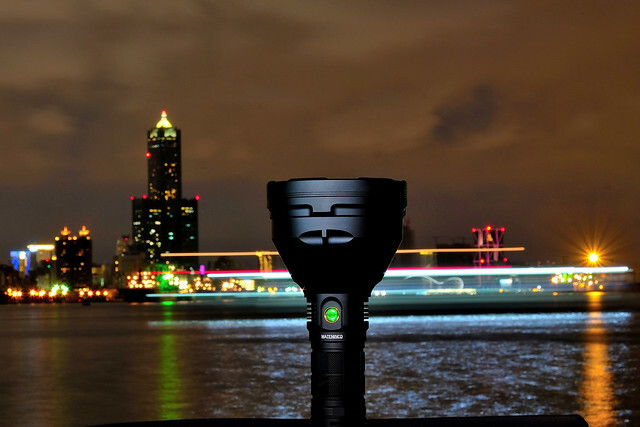 The xhp35 can only get so bright regardless of how much power you put to it. 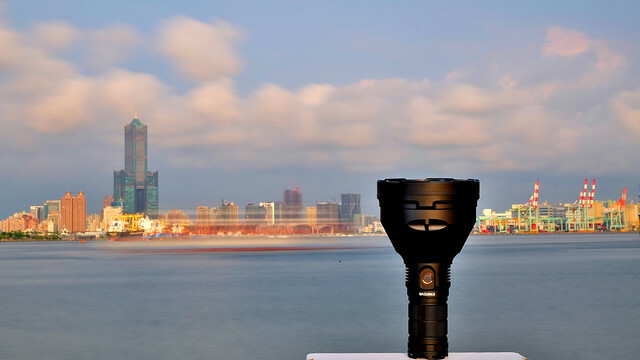 It's physically not capable of 3000 lumen "out the front". Also, the throw of the MF02 is less than 1587m. It's probably around 1400m. The MF02 is still by far my favorite light in my collection, but I don't get why BG feel they needed to stretch the specs so far away from reality. The MF02 is still by far my favorite light in my collection, but I don’t get why BG feel they needed to stretch the specs so far away from reality. It is a mystery. They released those specs before the light even came out. And then once it came out and everybody realized it was much lower than those specs, we knew it would be lower obviously, banggood never did change the specs to a more realistic level. Is that different than the MF02? This rhetorical question doesn’t make the MF02, MF04’s UI any better. It’s not because the MF04 shares the same UI as the MF02 that a long click to turn it OFF isn’t “bad”. Fortunately the long click isn’t too long. It wasn’t rhetorical. I don’t have an MF02 so I dont know if the long click for off is a new thing or not. The way you said it made me think it was a new thing. OK, my bad Jason, I thought you already knew the answer and was a bit ironical. 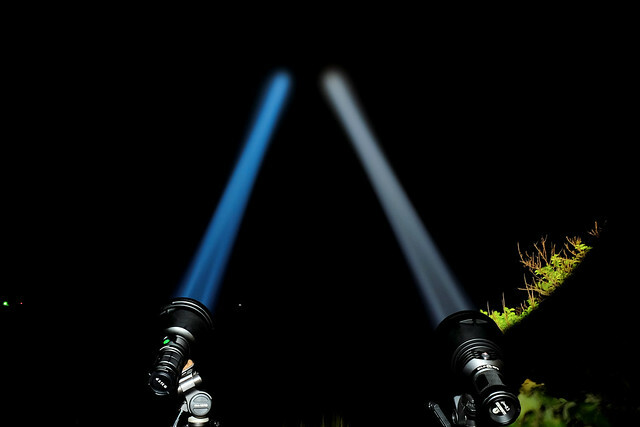 All mateminco/astrolux flashlights are sharing the same UI (listed in the above picture) so far which isn’t bad as a princip…if only it was a good UI. Believe it or not, I don’t own a single Mateminco or Astrolux light even though I follow a lot of their threads. Like right now. I have zero intention of buying the MF04 as I alresdy have a GT, but I’m still curious about it. I’ve considered buying some other Astrolux lights with the intention of swapping the driver to a Lexel unit and get NarsilM, but I haven’t done it yet. That’s probably why I don’t know their UI, I never paid attention to it. Their drivers tend to break anyway. It usually takes them a few redesigns to get it right. It seems the current MF02 drivers are finally working well so I guess the MF04 driver will work well, too. Yes, The MT35s(MF04) driver works well. 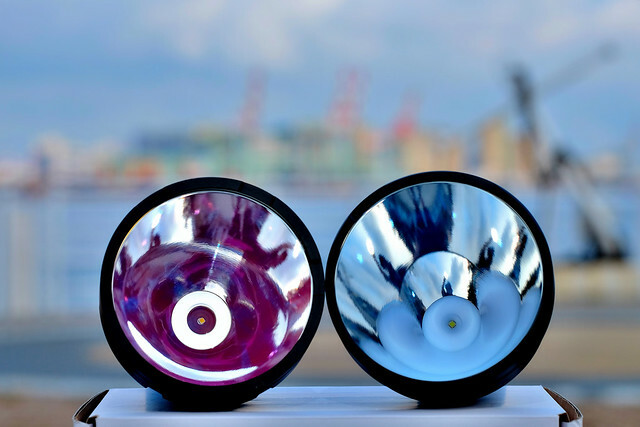 Skylumen is very impress with astrolux or mateminco lights. He said mf02 have a great factory heatsink. His favorite is mateminco Mt18 with the xpl hi.. I do believe him because he open and mod lights. Yes, their machining and finishes are quite good. Notice that Skylumen always changes the Mateminco drivers out to his DriverVN, though. They make good hosts. Look at the price tag please. What about the head diameter,is it bigger than the GT?